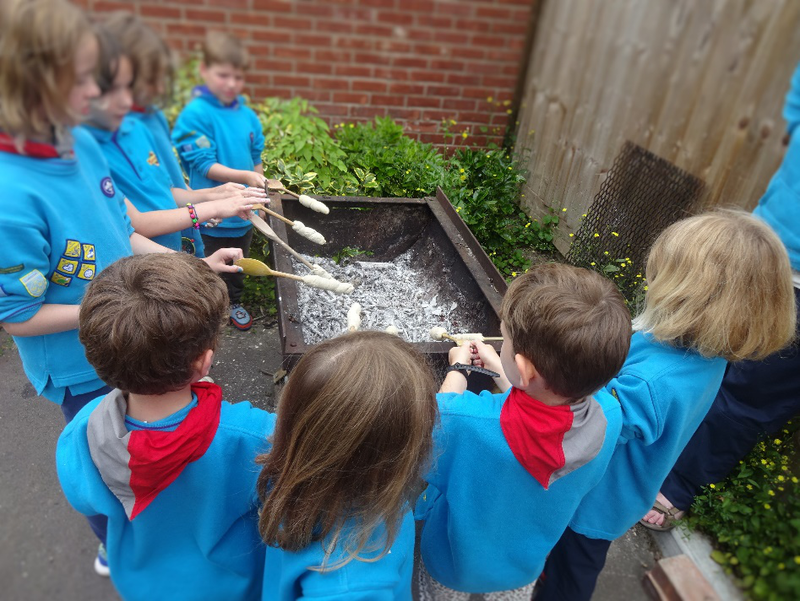 Beavers are the youngest section in the Scouting family with girls and boys from 6-8 years. We are busy young people who: make things, explore, play games, investigate nature, listen to stories have sleepovers and even camp or have sleep overs! 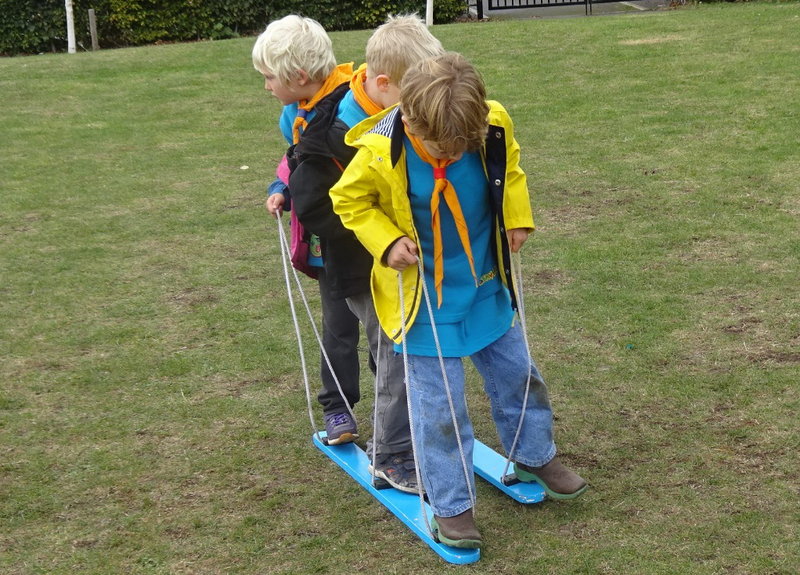 Above all Beaver Scouts make new friends, learn things and have a lots of fun in a safe environment. Children join Beavers for many reasons. It might be they have heard great things from their friends or their parents were part Scouting and are keen for their young people to have the same opportunities. Most Colonies meet once a week, to meet their friends have fun and work towards a large array of badges covering everything from Creative Activity through to Health & Fitness, so something for everyone. Some will be completed within the Colony meetings others are better completed at home or at a special event. Colonies usually have a very short opening and closing ceremony colonies, after a few weeks of attending colony meetings and learning a little about Beavers a young person will be invited to be invested when they will receive their group scarf and badges relating to scouting ,county, district and group. Some Colonies organise their Beavers into small groups, called lodges, often designated by different coloured woggles. Sometimes Colonies get together with 2 or 3 other Colonies or with all the colonies in our District this enables a wider range of activities and gives the opportunity for Beavers to meet new friends, work with Beavers whom they have not met before and grow in confidence. take part in some activities such as St Georges Day celebration with the all the other sections in Scouting family from around the District.